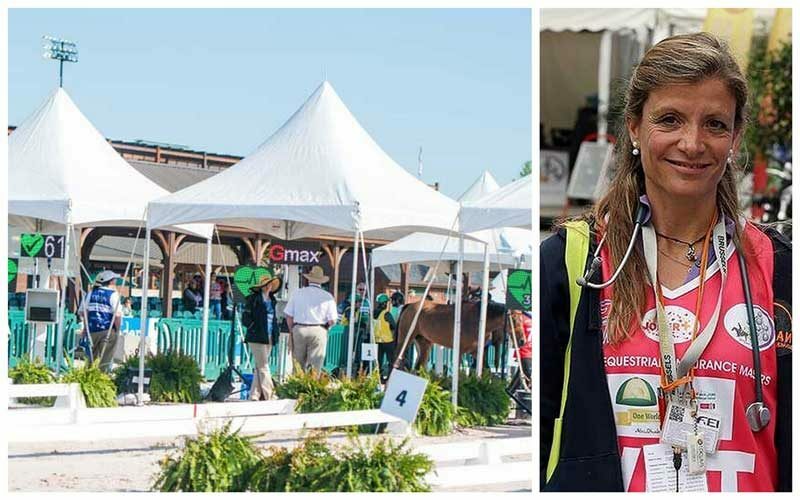 The second International Veterinary Endurance Conference (IVEC) will take place on September 9th, three days before the endurance race of the World Equestrian Games in Tryon, USA. Veterinarians and other endurance professionals are invited for a full day of presentations. Topics include myopathies, pre-purchase exams, assessing conditioning, statistically based race strategies, performance genes and the future of doping. IVEC is organised before every biannual world championship, providing the international endurance community with the latest research in the sport. Speakers from all FEI groups are represented in the programme. The first IVEC took place in Samorin (Slovakia) in 2016 and feedback from many of the nearly 100 attendees including veterinarians, scientists, trainers, riders, breeders was overwhelmingly positive ” A unique opportunity to learn and share highest level knowledge and latest research”, said one attendee. One of the speakers this year will be Stephanie Valberg (USA), the most renowned veterinarian in the field of muscle pathology. IVEC is very grateful for the support of the co-joined main partner Haras Albar in Brazil and Ameira Endurance Stables in Portugal. 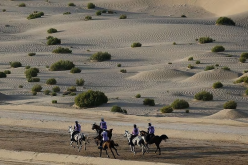 Haras Albar was created when Carlos Paes do Amaral, a distinguished Brazilian businessman, fell in love with the endurance sport through his wife Samantha who lived in Dubai and was friends with some of the most renowned riders, including Ali Khalfan Al Jahouri. In 2012 their dream of creating an endurance center became true and soon they started to compete regularly with best bloodline horses purchased in Brasil, France and Portugal. Haras Albar hosted two competitions in 2013 and an international endurance festival in 2014 with several international riders attending the ride, which placed them among the most important events in Brazil. For this newly established endurance stud and training center, longevity is paramount and they are to aiming to go on for another 40 years. Their values are expertise, harmony, competitiveness and, above all, the love for the horse and sport. 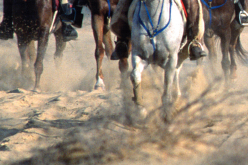 Quoting Carlito, the nickname by which Carlos Paes do Amaral is known; “Endurance is the main reason for Haras Albar’ existence and we are keen to support events like IVEC, whose aim is the development of the sport while safeguarding the welfare of the most amazing athletes of the equestrian world, the endurance horses”. 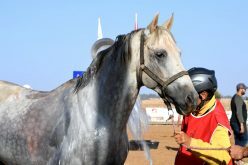 Monica is the inventor of IVEC, FEI official and treating veterinarian for endurance, works regularly in competitions worldwide, is currently working in a PhD in assessment of welfare of endurance horses during competitions. The first edition of IVEC took place while Monica was working for the branch of the German Tierklinik Luesche in Samorin, where she was supported by Kieran O’Brien and Shanti Roos. ACVS boarded equine surgeon, currently working at the University of Queensland in Australia but originally from Catalunya in Spain, where he grew up with endurance with many of the most important actors in the sport. He attended the IVEC in Samorin, where he was with the Australian Team and was an enthusiast of the conference from the first minute. Also a FEI official and treating veterinarian for endurance he promptly offered to be part of the IVEC team. 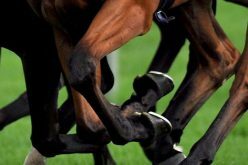 After a long stint as a lecturer and clinician at the Universities of Cambridge and Bristol, Kieran joined Penbode Equine Vets in Tavistock, Devon in 1998. A very experienced horse vet, his special interests are respiratory and skin disorders, and pre-purchase examinations. 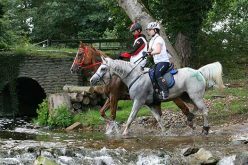 He has been Team Vet for the British and Irish endurance teams and has officiated at many international endurance competitions as an FEI Official Veterinarian. He is the author of Essential Horse Health (David & Charles). Outside of work he enjoys breeding sport horses and Connemara ponies. Kieran is a renowned and experienced FEI official for endurance and a recurrent presence in world and european championships. Originally from Ireland, Kieran works as an equine practitioner in the UK and will be the foreign veterinary delegate in the World Championships in Tryon. Dr. Timmons is a US boarded equine surgeon working currently at the Rogue Hospital in Oregon. Also an FEI official for endurance he was appointed president of the veterinary commission in Tryon. Specific areas of interest include lameness, reproduction, surgery and medicine. Shanti is a Dutch endurance rider living in the UK. With her international business degree from INSEAD (France & Singapore) and her subsequent professional career where she organised many conferences, trainings and business strategy programmes, she supports the IVEC team where ever she can.